Strum Platform™ is the Next Generation of User Personalization, Targeting & ROI Performance. 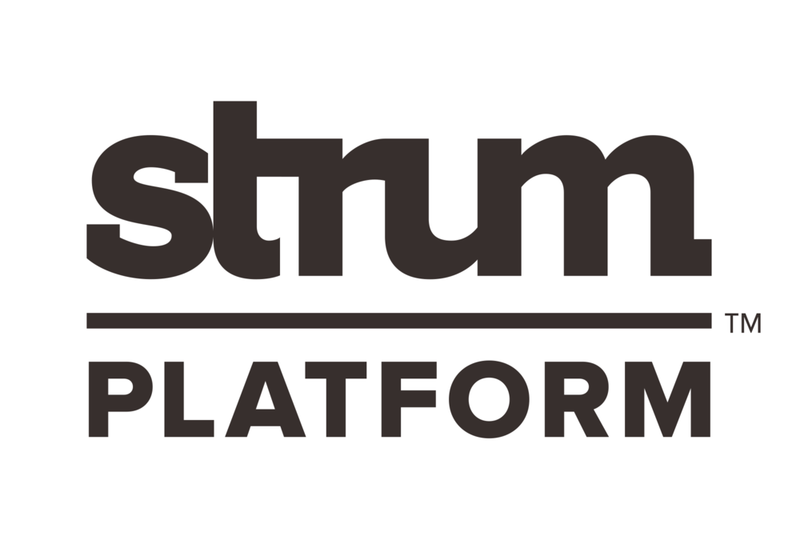 Strum, a financial services data-driven marketing and brand consultancy agency, announced today the launch of Strum Platform™, its new advanced end-to-end business intelligence (BI) data analytics platform. Strum Platform’s dynamic AI-driven data warehouse offers financial executives actionable analytics insights. The web-based platform provides “on the fly” visualized BI dashboards, embedded Google Maps and automated tools to accelerate executives’ digital strategy, optimize growth performance and personalize relevant one-to-one user experiences and onboarding.